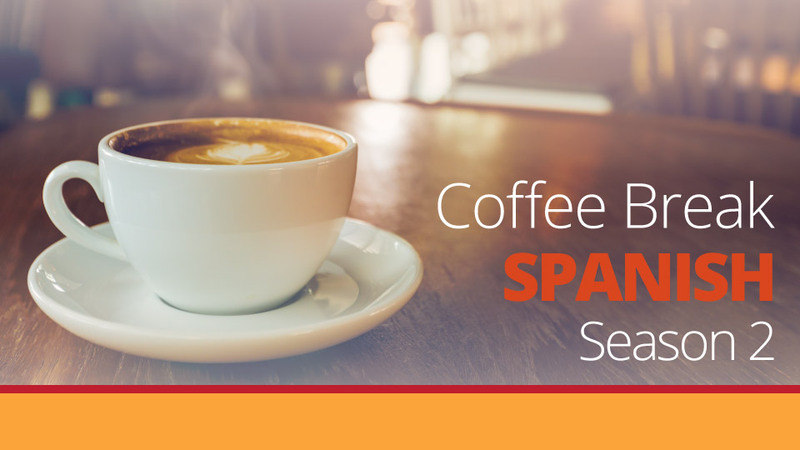 We’ll be continuing our study of the preterite tense in this week’s lesson and it’s time to take a look at some irregular verbs: hacer, ir, ver and dar in the preterite, so that you can talk about what you did, where you went, what you saw and more in the past. 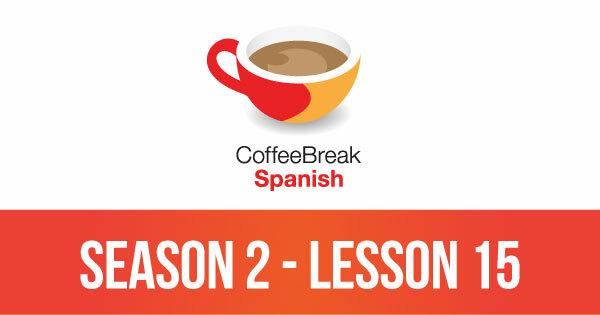 Please note that lesson 15 of Season 2 was originally known as lesson 215 of Coffee Break Spanish. We have renumbered the lessons of each season as lessons 1-40 to make things more simple for our listeners. Su diccionario es correcto. Pero nadie está hablando de los verbos reflexivos. En esta lección, el verbo “Dar” se utiliza como un objeto indirecto. “Él me dio el libro”. Pregunta. “¿A quién le da el libro?” “Él dio el libro a mí”. Menos confundido? Un ejemplo con un verbo reflexivo: Lavarse: I washed myself – Me lavé. Is it just me or has this podcast disappeared? We had a problem earlier today which meant the podcast players were not showing on the site. This has now been rectified. Me gusto este podcast. Estoy escuchando cada mañana durante no viable a mi trabajo y cuando Nuevo tambien. Asombroso!